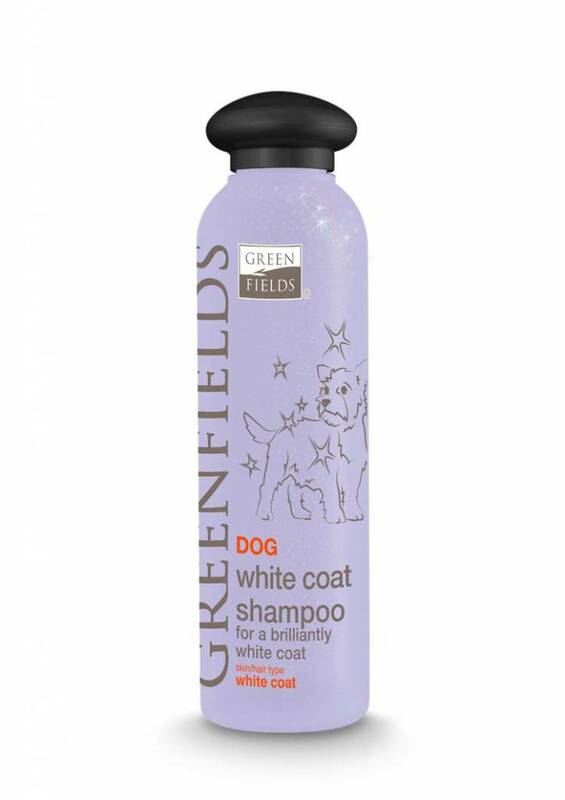 A caring dog shampoo that is specially developed for dogs with a white coat. 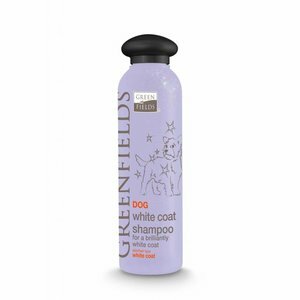 A caring dog shampoo that is specially developed for dogs with a white coat. 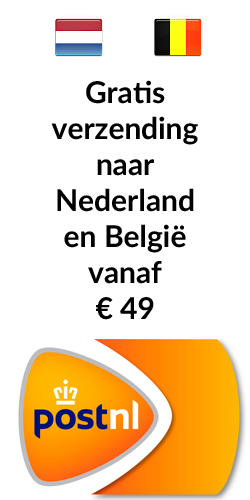 The natural ingredients enhance the natural color of the dog fur, prevent yellowing of the coat and ensure a healthy and radiant appearance.